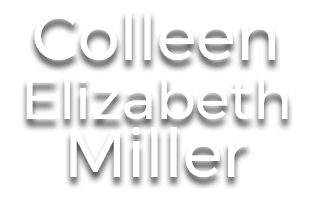 Check out Colleen’s new Comedy Speed Reel. ONE-ARMED RABBIT is finished and Colleen has been submitting it to film festivals all over the world. 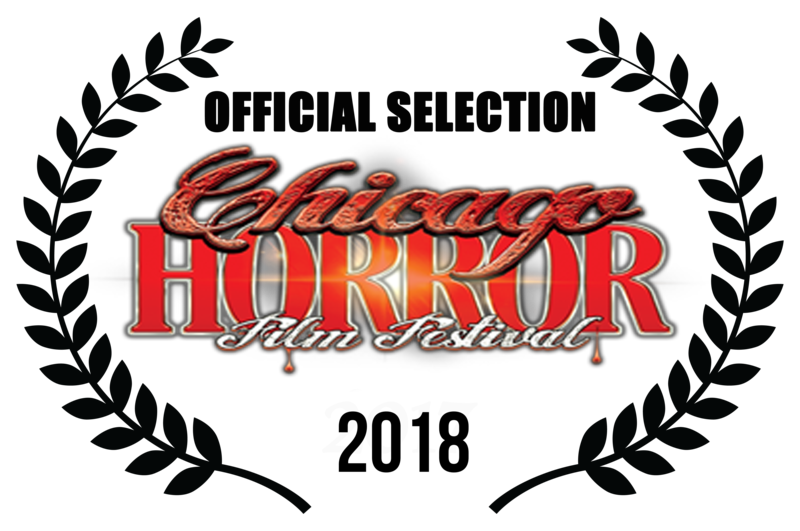 And we just got word of the film’s first Official Selection notice to be part of the International Chicago Horror Film Festival. Congratulations to everyone involved. Don’t forget to follow ONE-ARMED RABBIT on facebook and help us spread the word!